If you have any knowledge of how online marketing works, you are probably aware of the term “SEO”. SEO stands for search engine optimization. This is the process of designing a website or web page in order for it to show up higher in the results on many search engines. Each search engine uses different algorithms and methods in order to figure out how to route traffic to certain pages. For instance, the algorithm that Google uses is very different from that of Yahoo or Bing. For short, SEO is a way to exploit how they route traffic in order to rank your website on the front page. One of the most important aspects of all search engine optimization is making sure that your website is designed so that it shows up when people are looking for your company or type of service locally. See the Top 5 Google Ranking Factors here. Local search engine optimization is so important because the people trying to find your company in your area are most likely paying customers. While it is nice if your website pulls up on the first page of Google three states over, it is likely more profitable for it to pull up on the second or third page in your state or town. Making sure that your website has the correct local SEO is one of the easiest and most effective ways to increase website traffic, as well as your bottom line. Research shows that even if people are not looking for a physical service, they are more likely to trust a company that is close to them. For instance, if your company didn’t provide a service, but instead sold merchandise online, a customer would be more likely to use your company over others if it was closer to them. Another reason that local SEO is crucial to any website is that it helps to build your company’s brand name in your area. 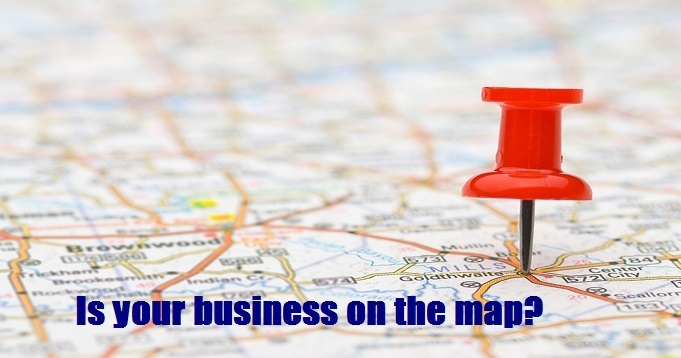 Where your company is physically located is more likely than not the area that you will receive the majority of your business from, this being said, it’s extremely important to make sure that you are reaching people in your area. Besides just increasing short-term profits, good local search engine optimization helps to establish your company’s reputation in your service area. This is nearly free advertising in and of itself via word of mouth. Establishing a good reputation is a key role in building relationships with repeat customers. Local SEO is sometimes overlooked, but really is one of the most crucial parts in building any website. Good local search engine optimizations can lead to a large increase in site traffic as well as sales. On the other hand, poor local SEO can have a negative impact on your business and drive customers away. There are many different methods to start with optimizing your website, but no matter which one you choose, let a professional handle it. It is important to make sure you have the right people working for you to help get the job done when working with such a technical part of web design. Contact Smart Website Creations today for a FREE SEO consultation.